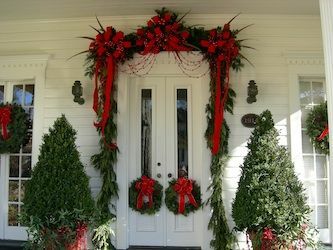 The Albany and Old Decatur Historic Districts will present their annual Historic Decatur Christmas Tour on Saturday, December 8, 2018. 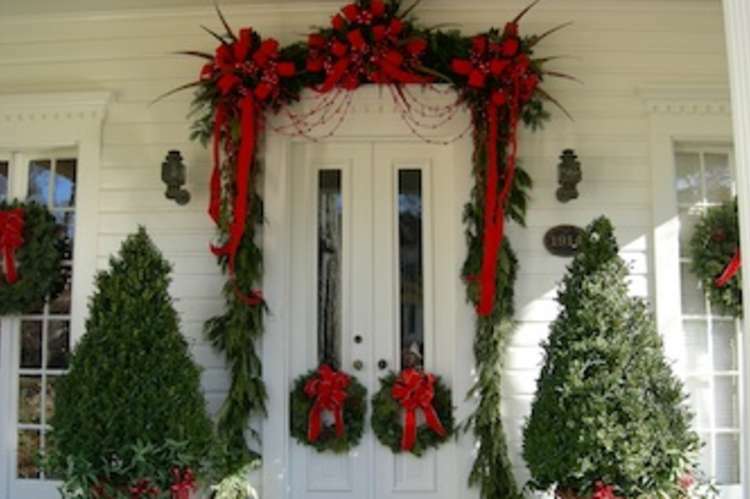 Wonder through a select number of homes and churches decorated with old-fashioned holiday decor, luminaries, greenery and thousands of lights in Decatur's two historic districts. Admission $25. Tickets can be purchased in advance at the Decatur/Morgan County Convention & Visitors Bureau.